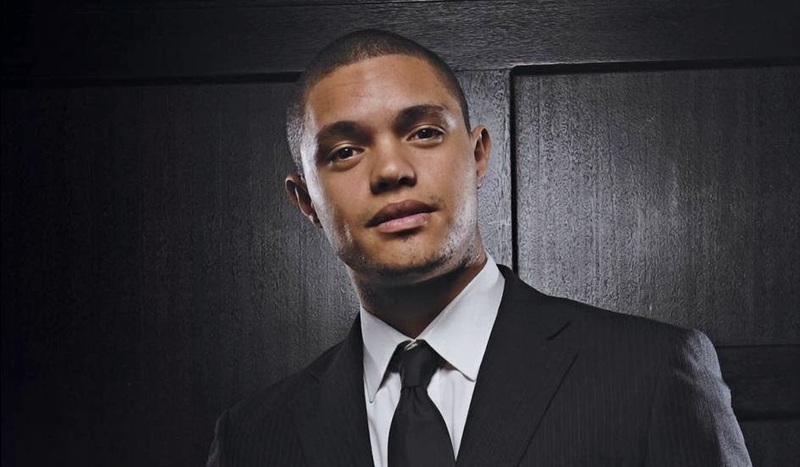 South African comedian, Trevor Noah is the new host of 'The Daily Show'. This comes after Comedy Central announced that the internationally acclaimed funny man will replace Jon Stewart as the new correspondent. The 31 year old comedian joined the show late last year. Since then, he has made three appearances on The Daily Show. Comedy Central’s president Michele Ganeless expressed in a statement, "Trevor Noah is an enormous talent. He has an insightful and unique point of view, and most importantly, is wickedly funny." While congratulations continue to pour in for SA's finest, Trevor took to twitter saying, "No-one can replace Jon Stewart. But together with the amazing team at The Daily Show, we will continue to make this the best damn news show." Congratulations Trevor! Your star keeps shinning whilst doing SA and Africa proud.